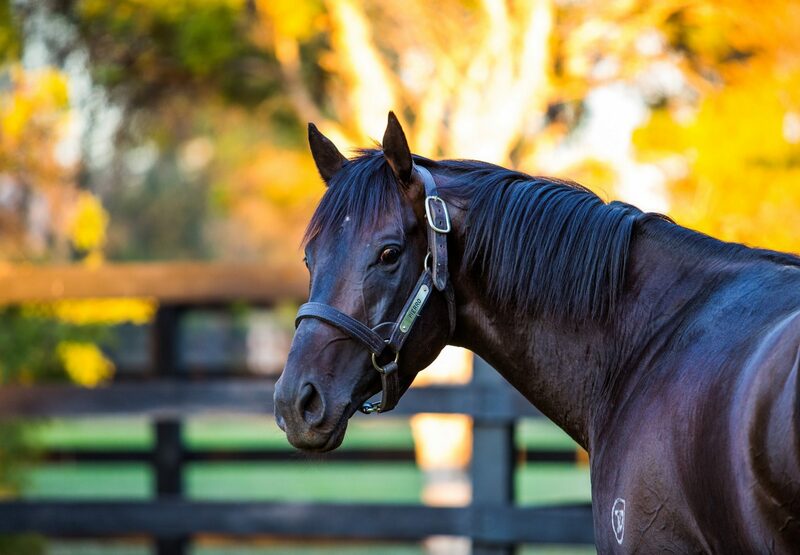 The first youngsters by Champion Australian Two Year Old Pierro were in keen demand at the 2015 Inglis Australian Select Weanling Sale on Sunday, the Golden Slipper winner finishing as the leading sire by average. 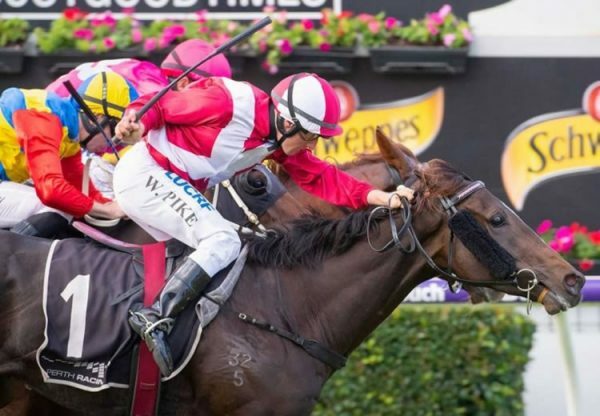 Pierro provided the equal highest priced filly of the sale when his stylish brown daughter from US stakes-winner Amazing Tale sold for $200,000. 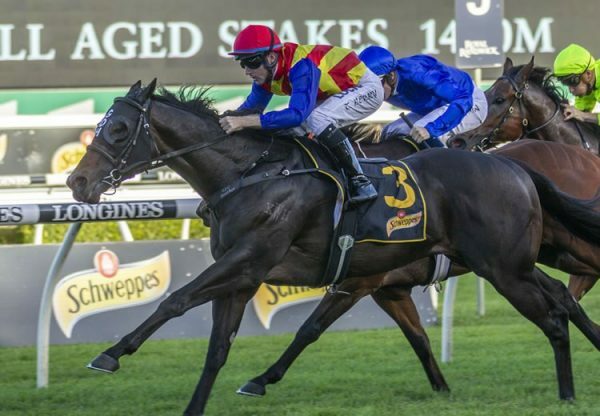 Consigned for sale by Newgate Farm, the filly was bought by Yu Long Investments and is the fourth foal of her dam. 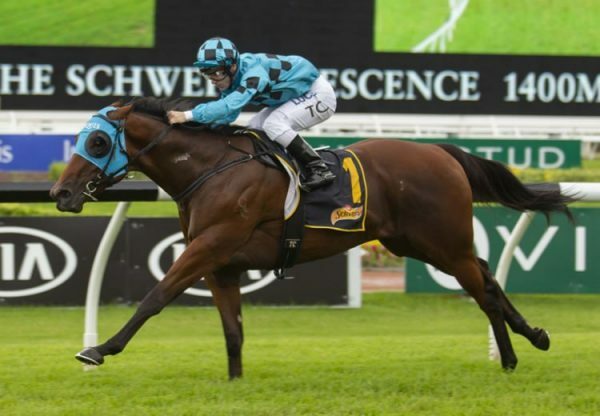 Also popular a filly from Euchre that made $150,000 for Fairhill Farm when secured by Inglis as agent. 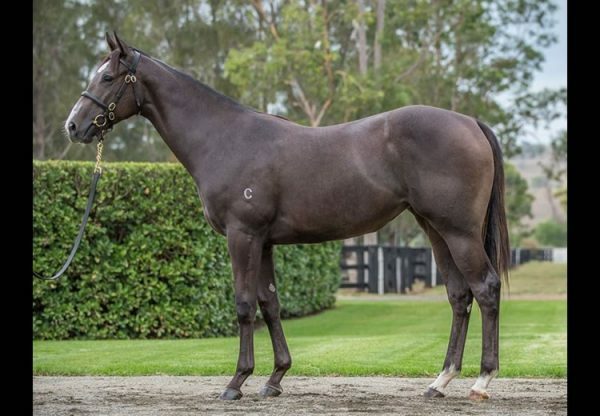 A final colt by Pierro from La Fluorescent made $80,000 for Rheinwood Pastoral to give him an average of $143,333, a sum well above the sale average of $48,017.